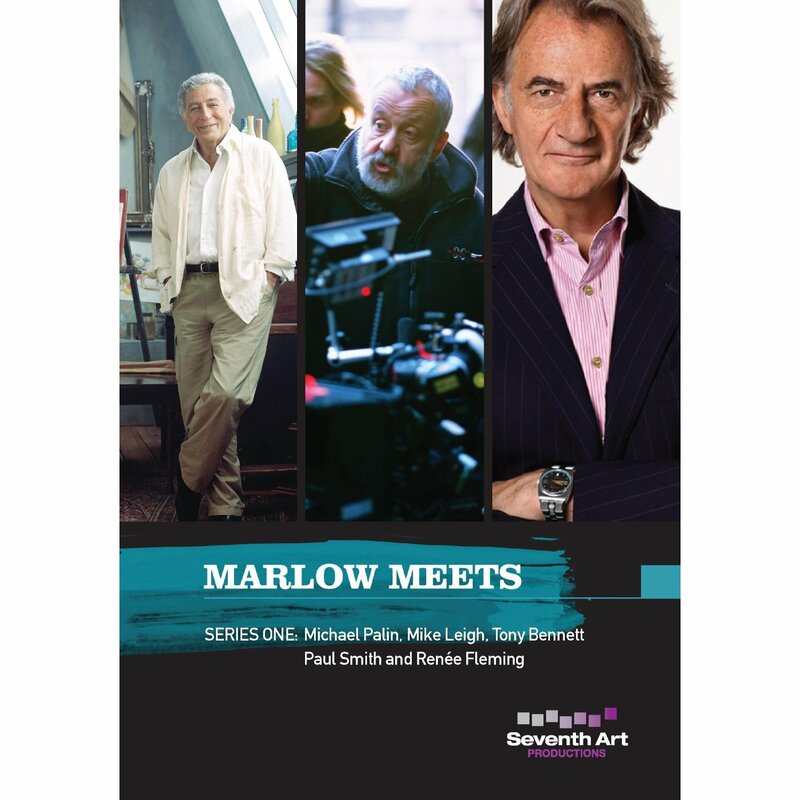 These and other DVDs & audiovisual material can be requested through the Library’s online catalogue, for playing on audiovisual equipment in Arts during opening hours. 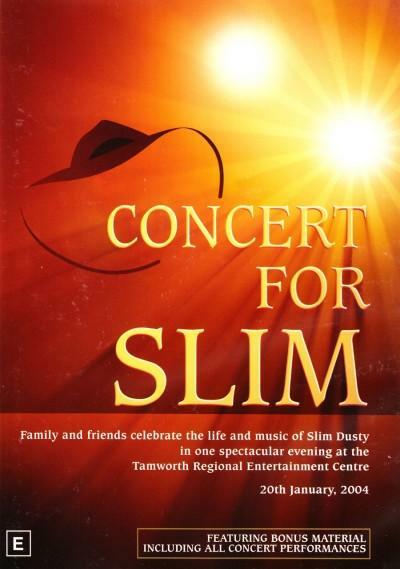 Live concert titles include Concert For Slim featuring a performance by Australian country music legend, Slim Dusty. 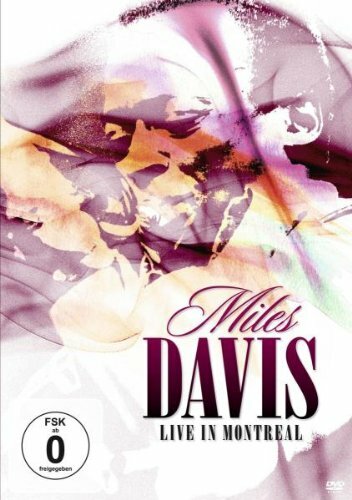 Jazz legend, Miles Davis, performs live in Montreal. The traditional New Year’s Day Concert by the Vienna Philharmonic features on New Years Concert 2012 = NeujahrsKonzert. 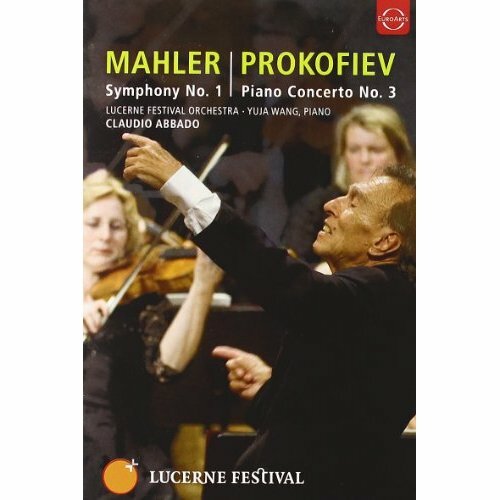 Another concert features the music of Mahler & Prokofiev performed by the Lucerne Festival Orchestra, conducted by Claudio Abbado. Miles Davis live in Montreal. 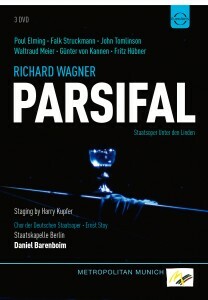 New Year’s Concert 2012 = NeujahrsKonzert. Mahler: Symphony No. 1 ; Prokofiev: Piano Concerto No. 3. / Lucerne Festival Orchestra. 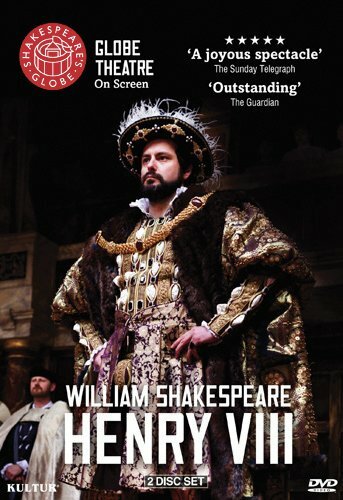 Henry VIII by William Shakespeare. 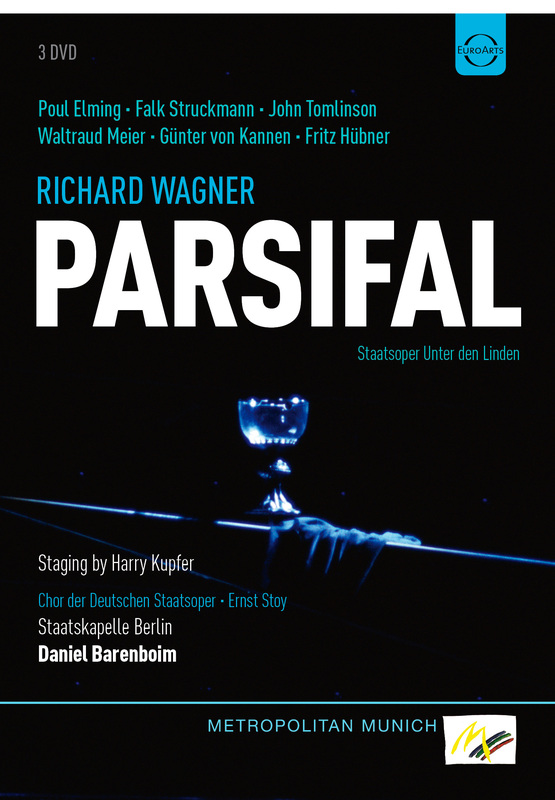 Live performance titles include Shakespeare’s Henry VIII, performed at London’s Globe Theatre, and Wagner’s opera Parsifal recorded live at Deutsche Staatsoper Berlin in 1992. A new DVD journal of video art by young Melbourne artists, that will be released every year. 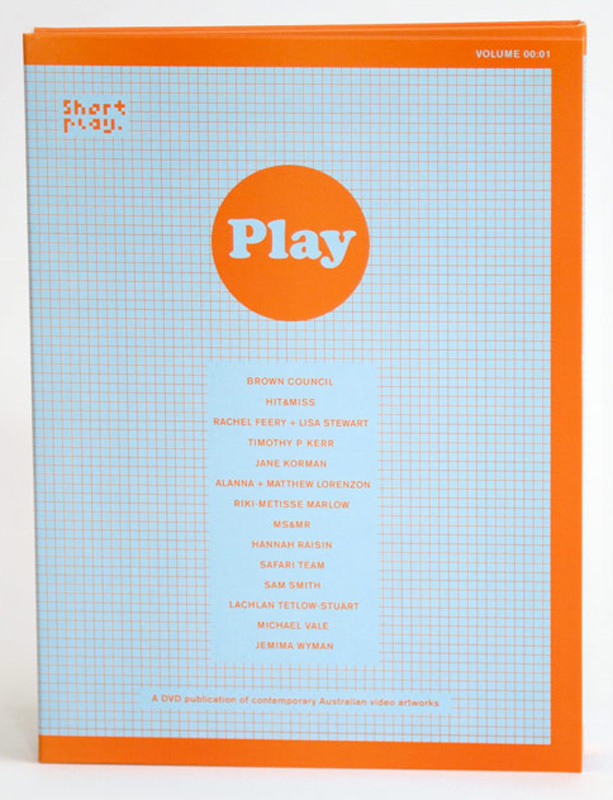 Play is the first in the series. 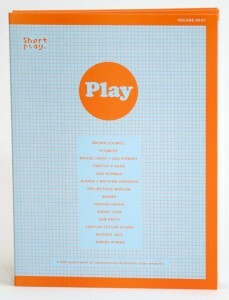 Stanley Kubrick : a life in pictures. 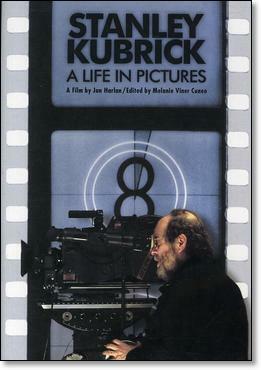 Movie themes are covered in the documentaries Stanley Kubrick : a life in pictures, and a portrait of Argentine film composer, Lalo Schrifin. 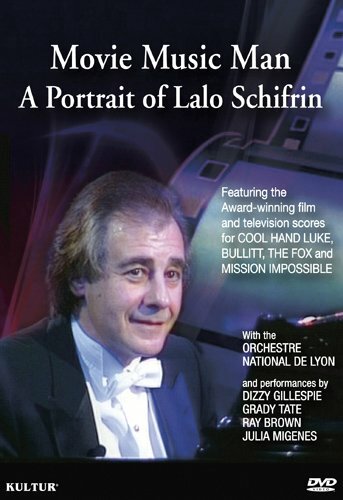 Movie Music man: a portrait of Lalo Schifrin. Documentaries include series one of the British TV program Marlow Meets, featuring interviews with filmaker Mike Leigh, opera singer Renee Fleming among others. 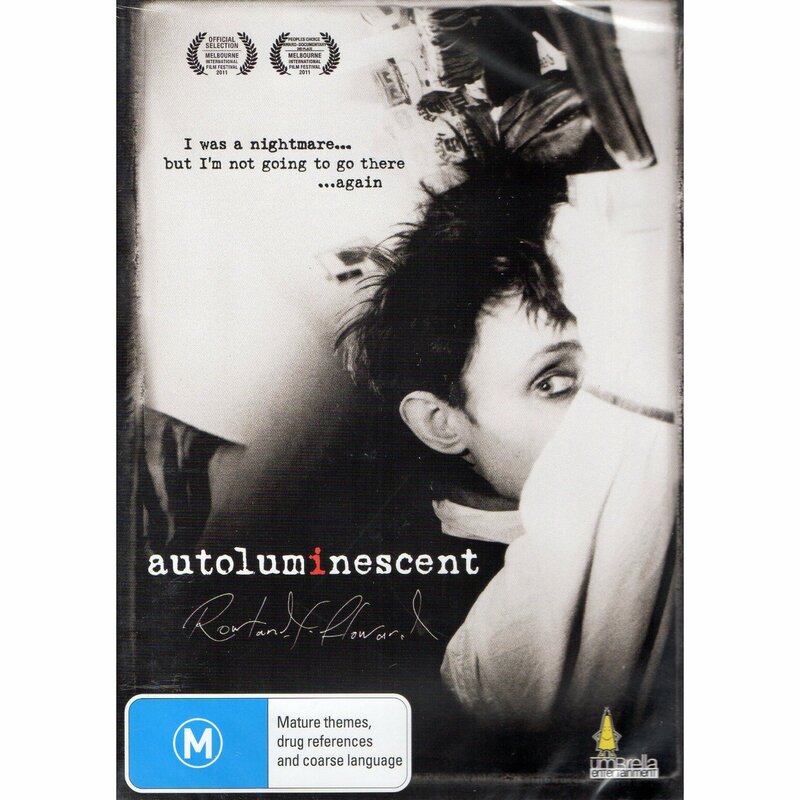 Autoluminescent traces the life and career of Australian rock guitarist and songwriter, Rowland S. Howard, co-directed by Richard Lowenstein.